The client (THOM Europe) designs and sells jewellery. 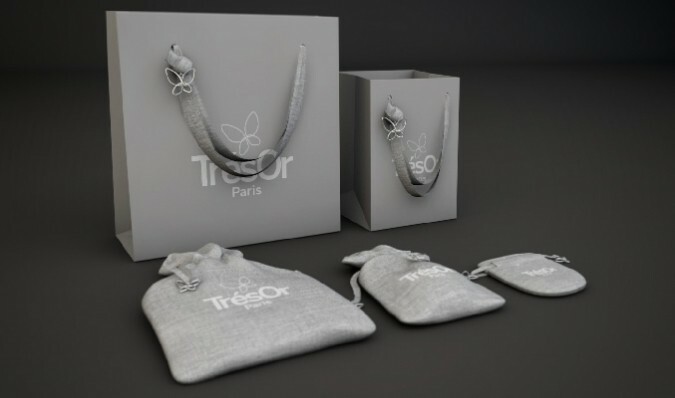 Sales are solely through its own retail chains, mainly in France, via the number one and two players Histoire d’Or and Marc Orian. The chains are positioned at a mid-market level in terms of product offering/quality and pricing. 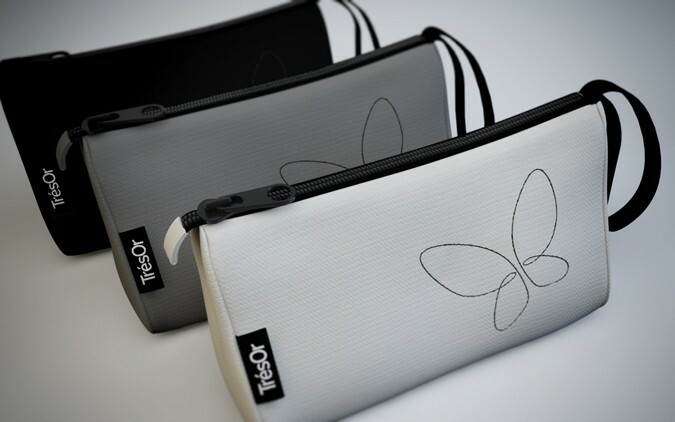 Outlets are located exclusively in shopping centres. The range of jewellery of Marc Orian is somewhat more valuable and expensive than the range of Histoire d’Or. Originally, both chains were direct competitors. They changed into the hands of a new owner recently, which explains their close positioning. 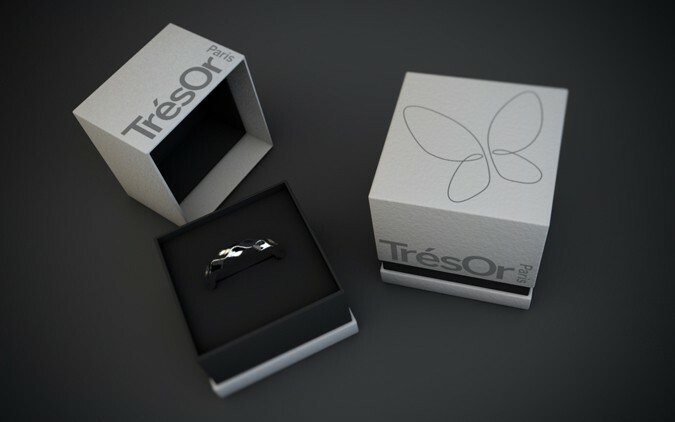 Two smaller jewellery chains, TrésOr and Pop Bijoux, which also belong to the client, are less successful and less well positioned in comparison. 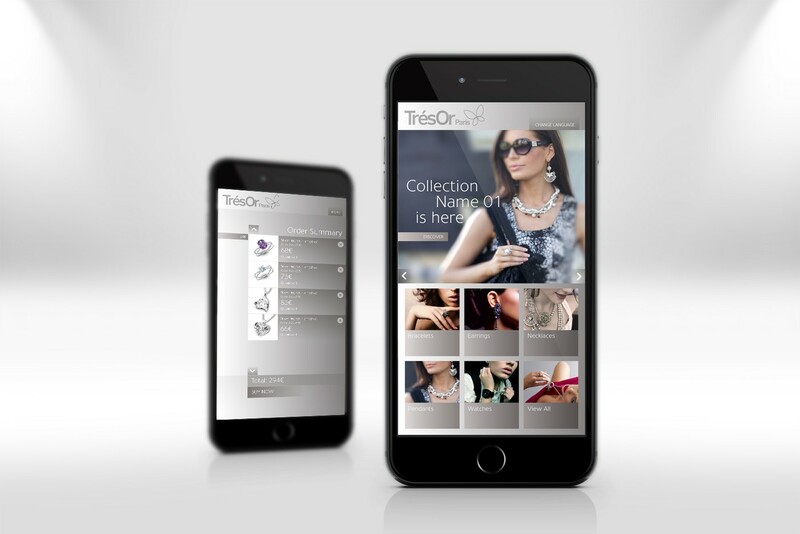 Jewellery and shopping formats are very much tailored to French female consumers. France is the most important market by far. There are some branches in Italy, Belgium and Portugal. The client would like to increase the pace of growth within existing capabilities. However, the existing outlets and product range would not fit this purpose, as the market segment in which the client is operating is fairly saturated. Both the jewellery and the formats could be used abroad only to a limited extent. 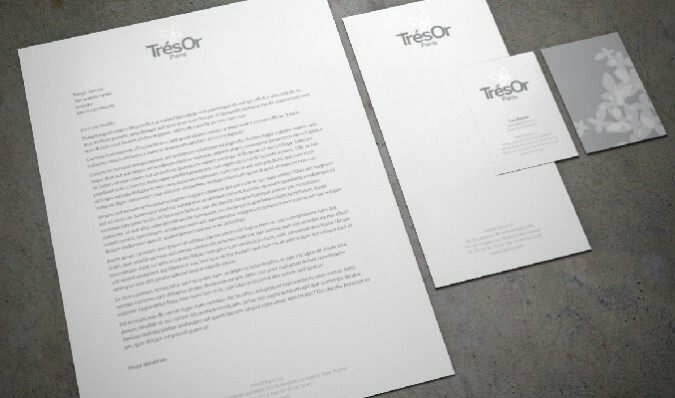 The client wanted to explore options for over-proportional growth and assess the brand attractiveness and potential of TrésOr and Pop Bijoux. 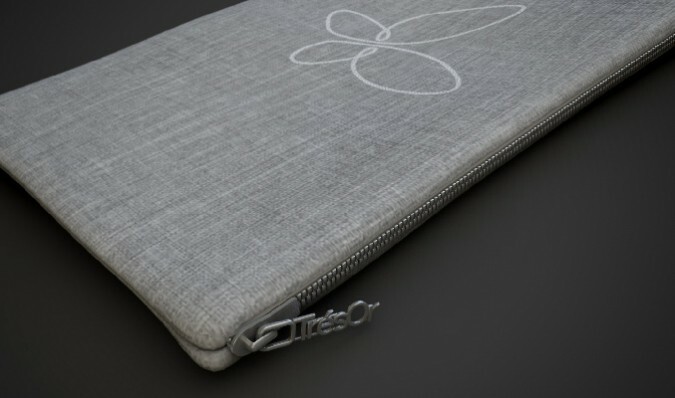 From these options an integrated brand and business strategy was to be developed and implemented. The client intended to drive the value of its business and companies employing a sustainable brand and business development approach. Base Creative supported the value creation with a dual approach. We segmented customers and customer requirements, and matched the competencies of the client suitably with the new target groups. 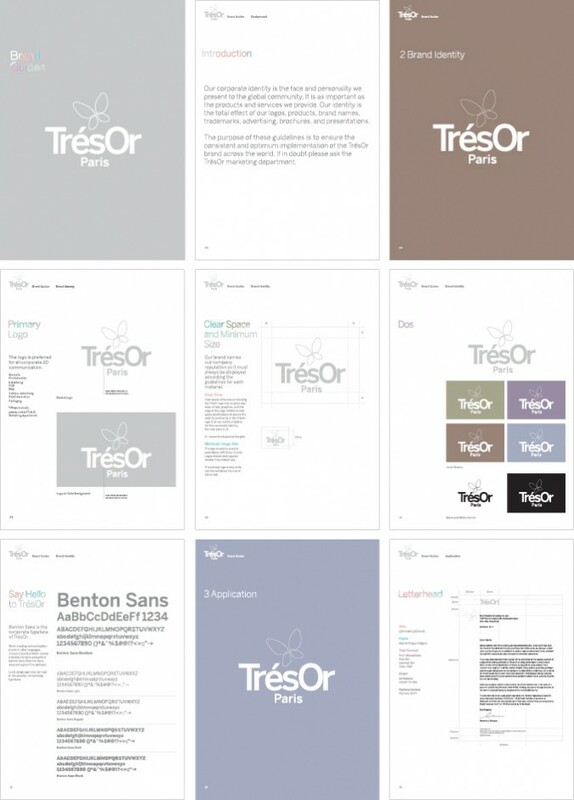 Based on an analysis of TrésOr's competitors, Base Creative carved out the differentiation of the brands. The most attractive and least explored segment of fashionable, yet affordable jewellery for teenagers and young people was discovered. The crowd would not visit traditional jewellery stores, but would be looking for a wider range of accessories. 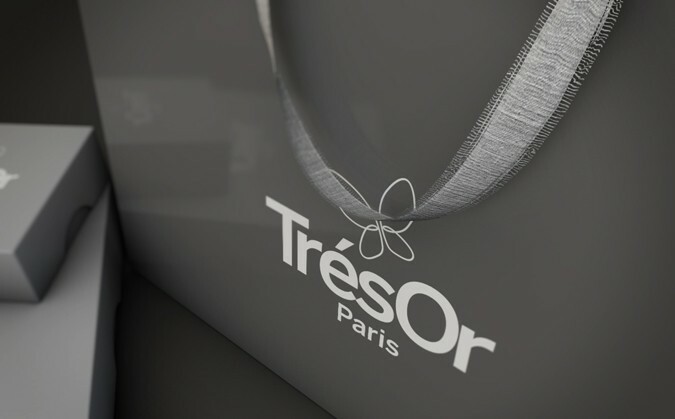 Now trendy fashion jewellery is offered specifically for this clientele together with complementary accessories of other brands in the client's own stores under the name TrésOr. The already existing brand was relaunched. Stores are located in malls, and new on the high street to pick up impulse purchases there as well. 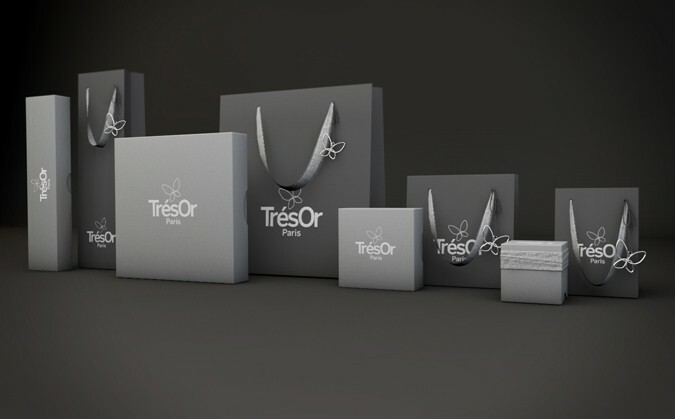 TrésOr appears all new in specifically designed stores, new online presence and in advertising by Base Creative. Special attention was given to integrating the outlets seamlessly with the Internet platform. So far five stores have been opened with great success.